Ideal for heating or cooling large rooms or offices, through the wall unit packs quite a punch and can easily adjust the temperature in a 550 square foot area. With 12,000 BTU of cooling and 10,600 BTU of heating freely remove the unit, you'll enjoy full comfort year round. 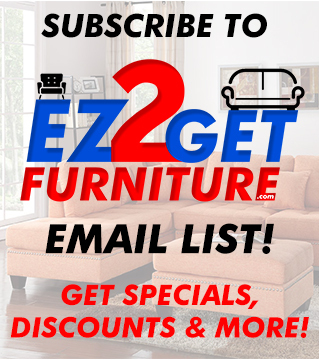 Featuring electronic three-speed remote controls with LED display, four way adjustable air direction to ensure your cool air is being directed to exactly where you need it. Throw in the convenience of a full-featured remote control features that you'll grow to love and comfort you should come to expect-trust Arctic King to deliver on its promise of excellence once again. 115V. 24 14" W X 20 5/16" D x 14 1/2 " H.
Ideal for heating or cooling large rooms or offices, through the wall unit packs quite a punch and can easily adjust the temperature in a 550 square foot area. With 14,000 BTU of cooling and 10,600 BTU of heating freely remove the unit, you'll enjoy full comfort year round. 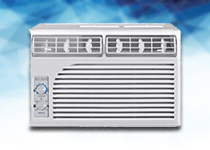 Featuring electronic three-speed remote controls with LED display, four way adjustable air direction to ensure your cool air is being directed to exactly where you need it. Throw in the convenience of a full-featured remote control features that you'll grow to love and comfort you should come to expect-trust Arctic King to deliver on its promise of excellence once again. 230/208V. 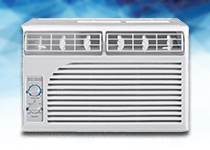 24 14" W X 20 5/16" D x 14 1/2 " H.
This Friedrich air conditioner offers the perfect cooling experience and will be perfect for any room of your house This air conditioner has a powerful 8000 BTU of cooling so you can have a nicely cooled room during those hot summer days. 24 5/8" W x 18 1/2" D x 14 3/8" H.
Uni-Fit universal fit thru-the-wall room AC installs through walls up to 16 1/4" deep; for rooms up to approximately 550 sq. ft. ENERGY STAR 115 volt. 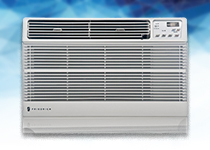 24 5/8" W x 18 1/2 " D x 14 3/8" H.
Complete your home with our Friedrich portable air conditioning unit. Comes with remote. 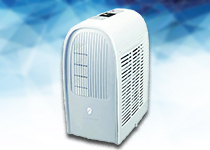 Complete your home with our Friedrich Zone Aire Series 11,500 BTU Portable Air Conditioner. Comes with remote. 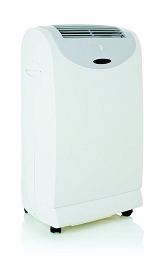 Friedrich Portable Air Conditioner UMFPH14B. 4-in-1 System:. 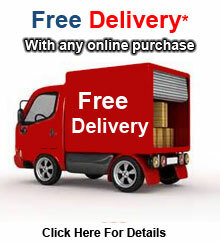 Air conditioner, heater, dehumidifier and fan. Built-in drain pump to remove condensate in heating mode. Condensate overflow protection. The unit will automatically shut off if tank should become full. The unit can be drained through the water outlet drain. 24-hour timer. 3 fan speeds. Washable, antimicrobial air filter. Auto restart after power outage. Stores easily in most closets. Workshops and garages. Home offices. Dorm rooms.